National Dentex Labs and Carbon Partner to Implement a 3D Manufacturing Solution across NDX Labs in the U.S.
National Dentex Labs (NDX), the largest network of dental labs by revenue in the U.S., and Carbon, a Silicon Valley-based digital 3D Manufacturing company, announced a multi-year agreement to help NDX’s labs across the country stay on the cutting-edge of technology through Carbon’s complete dental solution. The agreement recently commenced with Carbon M2 printers being placed in NDX labs in 2018, and will continue to scale through 2019. 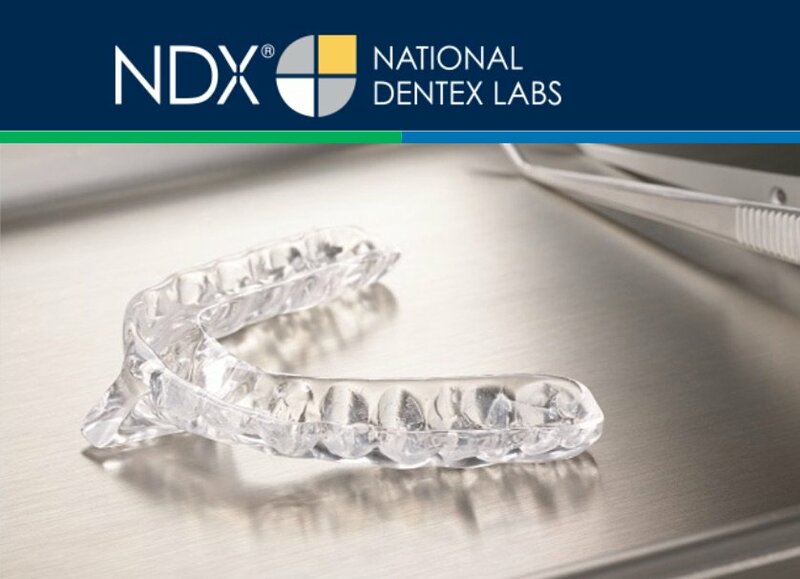 NDX relies on 3D printing technology to fabricate models, casting and a variety of implant guides. However, the increasing demand for these items has led the organization to seek a solution that can not only meet this growth in efficiency, accuracy, and aesthetics, but also provides scalability, fleet management across the install base in disparate locations, and the ability to report data and analytics that cater to solution-based needs. Carbon offers a revolutionary alternative to 3D printing, fusing light and oxygen to rapidly produce high-quality, end-use products from a pool of resin. Its proprietary Digital Light SynthesisTM (DLS) technology, robust and reliable 3D printers, and broad portfolio of materials deliver a complete solution for all dental production needs. Carbon’s solution significantly improves efficiency and accuracy, reduces time from design to manufacture, and provides important features such as part traceability and serialization through next-gen software design tools. With Carbon, everything is digitally traceable, down to a unique ID that can automatically be engraved or embossed on any part. This unique ID can be used to identify the digital historical record of the part, including identifying the specific printer, resin, and even post-processing protocols that were involved in making that part. This capability is particularly valuable for highly regulated industries like dental, where the FDA will increasingly require part-specific data to ensure product performance and patient safety. Further, Carbon’s unique subscription-based model closely aligns it to its customers’ businesses – with every-six-week software updates, continuous education and training programs, and one-to-one customer service and support – helping ensure the business is always up and running for optimal customer experiences and capabilities.